Unique Qualifications / Personal and Business Philosophy As an award winning sales producer and customer service provider with deep regional market knowledge and great comfort and expertise with emerging, effective technologies, you can trust Aaron to help you sell your home rapidly at the highest possible price or assist you in finding and purchasing the residential or income property of your dreams. A PROVEN PERFORMER and LOCAL REAL ESTATE LEADER with WIDE-SPANNING REGIONAL and PROPERTY TYPE EXPERTISE . With 14+ years of full-time real estate sales experience, Aaron is an award-winning producer averaging nearly 50 transactions a year for the past 3 years. With a sold volume in the tens of millions of dollars, Aaron has successfully represented buyers and sellers throughout Michigan. Of particular note is Aaron's wide span of real estate expertise. He is uniquely qualified to represent buyers and sellers of foreclosed properties as well as in town and country estates (particularly in the Eagle, Portland, and Ionia areas). As a current investor / landlord, Aaron also has the skills and insight necessary to expertly represent buyers and sellers of income and investment properties. Most importantly, whether buying or selling, Aaron is a well-qualified facilitator, skilled negotiator and trusted advisor. AT THE FOREFRONT in MEANINGFUL, PRACTICAL, USE of INNOVATIVE TECHNOLOGIES and INDUSTRY BEST PRACTICES. Aaron embraces new technology options that empower his ability to effectively market properties, service buyers and smoothly manage the many intricacies of the often complex real sales process. Aaron inherently understands the need to communicate as often and through the methods his clients prefer. If Facebook or texting is right for you, Aaron's on it. If you prefer phone calls or face to face meetings, Aaron is there. Aaron stays abreast of emerging best practices to most effectively promote his listings, understand property values, and meet the many needs of both buyers and sellers. He 'enhances' his listings on Realtor.com, Zillow and Trulia to optimize search engine placement and creates and launches custom property websites to showcase property features, community and school information all geared to provide useful information to best promote his listings. REGIONAL MARKET EXPERTISE and INVOLVED COMMUNITY VOLUNTEER. As a lifelong resident of Mid-Michigan, Aaron KNOWS the market. His knowledge singularly qualifies him to correctly price and promote his listings and help his buyers make informed, appropriate offers. Aaron's noteworthy expertise is especially meaningful when it comes to negotiating on behalf of his clients. Aaron's relationships with lenders, inspectors, appraisers and other resource providers saves his clients time and money and helps assure a smooth transaction and well-executed closings. 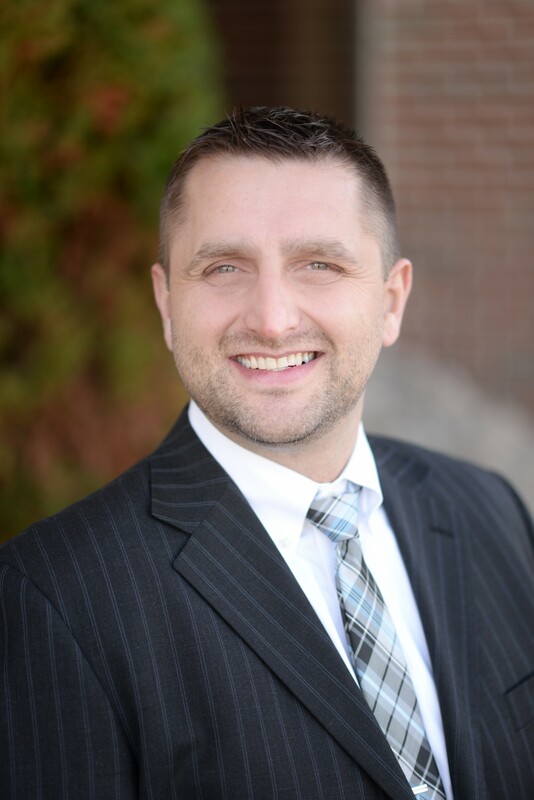 Furthermore Aaron cares about his community and professional integrity, with current or past involvement in Big Brothers, Ducks Unlimited and several Greater Lansing Association of Realtors boards and committees, Aaron believes in giving back and helping his community and profession move forward. A nice guy with a positive outlook and high energy level, Aaron takes his responsibilities to his clients, community and profession seriously. When help is needed, Aaron is confident, competent, prepared and there with a smile.